Finding and removing duplicate files (videos, docs, images etc.) manually could be annoying sometimes. As sorting out thousands of copies at once is not everyone’s cup of tea. However, thanks to rapidly growing technology, there are certain cleaning tools, which scans your system for duplicates and deletes them automatically. These cleaning tools are known as Duplicate File Finder Tools. Duplicate file remover tools allows you to quickly scan your system for duplicate and identical files. After which, you can delete all the scanned and detected copies of duplicates from the system at once. So, to help you out with the sorting, today, in this article we have enlisted 10 best duplicate file cleaner tools for Windows 10, 8, 7 and older versions which will help you to boost your system performance and will also help in recovering precious device disk storage space by finding and deleting duplicates. What Are Duplicate Files & How Are They Created? Why You Should Delete Duplicate Files? What Are The Advantages/Benefits Of Using Duplicate File Remover Tool? On top of the list of best tools to find duplicate files is Duplicate Files Fixer. It comes with a super-fast scan engine, to scan all duplicate files and folders of all types in your system, then be it duplicate videos, images, music and more. It supports external storage devices as well, so that you can find and make your external device clutter free from duplicate files. Let’s take a look at some of the features of Duplicate Files Fixer. It has a simple and interactive user interface that is quick to learn. It gives you an option to mark duplicates manually or automatically with Auto-mark. Duplicate Files Fixer uses smart and a super powerful engine to detect duplicate files in your system. It provides support for all file types and formats. You can also exclude file formats from Advanced Scan Settings. This duplicate file finder tool features Selection Assistant that allows you to mark duplicates based on several attributes, where you can select duplicates to delete by location, by text pattern, by size, by group and more. With this duplicate file remover software, you can scan for duplicates in any of the external drives or devices as well, such as USB driver, external hard drive or some other storage device. It allows you to set the search criteria for scan, where you can choose the file format, file type and file size to filter the search. You can also set scan criteria for File dates as well, like when they were created or modified. In Search Options, you can choose an option to find files based on same content or different content. This duplicate cleaner app supports over 14 International languages including German, French & Japanese. To detect and clean duplicate files, Duplicate Files Fixer comes with multiple features and functionalities that makes it the best duplicate file finder tool. Next on the list is Wise Duplicate Finder. It comes with superb scan engine to clean duplicate files and recover precious device disk storage space. It offers incredible functionalities where you can set your own scan criteria and compare duplicate files based on several attributes. It allows you to backup and restore duplicate files as well. Wisecleaner offers 60-day money back guarantee with secure online payment gateway. Also, it has 24*7 support service to solve queries and errors. This duplicate file cleaner tool to scan and remove duplicate photos, documents, MP3s, videos, and more. It uses several advanced search methods to find duplicate files in your system. 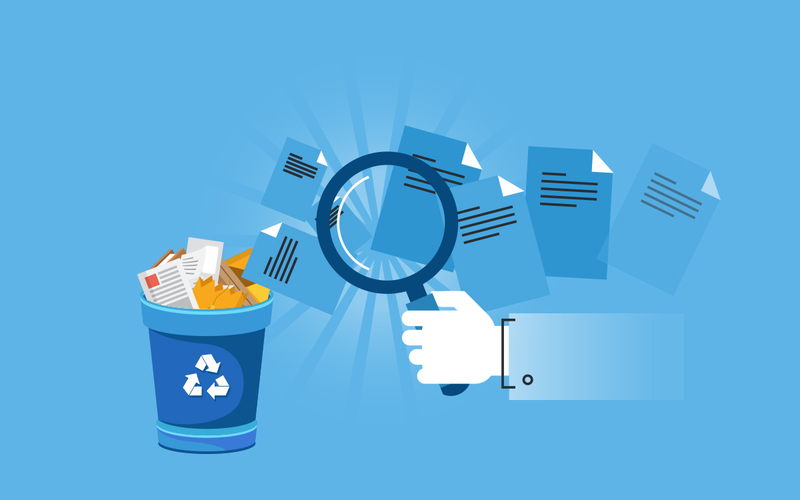 With Easy Duplicate File Finder, you can also set the custom scan criteria to manage duplicate files. It has a three-click process to find and delete duplicates making the task much easier. This duplicate file remover works with Windows XP, Windows Vista, Windows 7, Windows 8 and Windows 10. To remove duplicate files on Windows, Auslogics is one of the best duplicate file remover. It’s a great tool to recover valuable disk space and to boost up your PC performance. It gives you full control once all the duplicate files are scanned, where you can select from the preview list, which one to keep and which one to delete. This duplicate file cleaner needs admin permissions to access all documents, files and folders. It keeps all information safe and secure. This duplicate file remover tool comes with most powerful scan engine and SHA-1 algorithm to find and delete duplicate files on Windows. 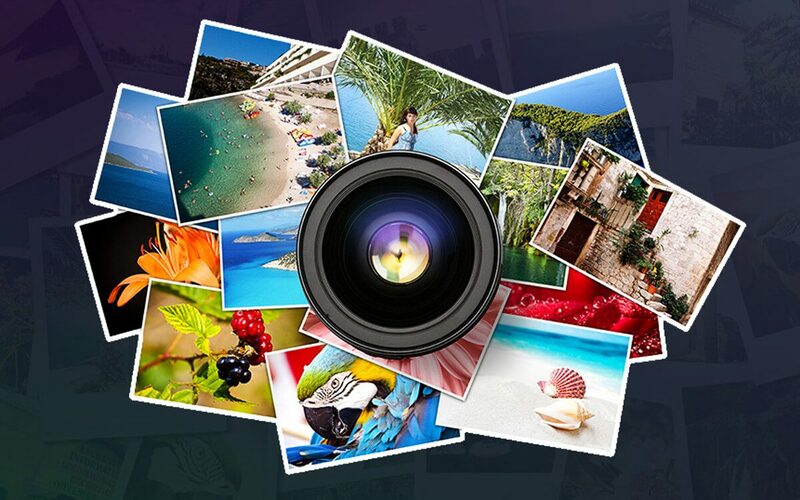 Here, you can find and remove duplicate pictures, videos, songs and more quickly with just few clicks. This tool by Ashisoft also supports external device disks such as pen drive, external hard disk and more. Search duplicate files based on same contents, same name and zero size. Supports removable media devices like pen drives, external hard disks, etc. To remove duplicates on Windows, this software is one of the finest tools currently available. It detects and helps in deleting all duplicate files, images and music in seconds. Well, if you are looking for a lightweight duplicate file finder tool to find and delete duplicate files on Windows, then Duplicate File Eraser is the tool for you. This application uses several algorithms to bring out the true scan results from the given output. It scans every file format supported and detects duplicate files present on your system. This duplicate file remover tool is available for Windows XP/Vista/7/8/8.1/10, Linux, Mac OS X and works on both 32-bit and 64-bit computers. This duplicate file cleaner tools supports both 32-bit and 64-bit computers and is available for Windows 10, Windows 8, Windows 7, Vista, Windows XP, Server 2003, 2008, 2012 and 2016. This duplicate file remover is a cross-platform tool used for finding and removing duplicates. It uses fuzzy matching algorithm to detect duplicate files. It allows you to customize scan as well, where you can set your own matching criteria for finding and removing duplicates. This duplicate file cleaner is compatible with Linux, OS X and Windows and is available in more than 10 International languages. Unlike other duplicate files cleaners it comes in two versions, one is a freeware and other is pro version to remove duplicate files on Windows. It provides you with multiple features and functionalities to ease your work. It uses fast binary comparison algorithm and optimized byte-by-byte comparison to detect duplicate files. You can also protect files and folders by using this software. This best duplicate file finder is absolutely safe to use and supports multiple languages. Duplicate Cleaner comes with most simple and easy-to-use interface to find and delete duplicates within seconds. It has a unique selection assistant to sort out the results more correctly. It allows you to select files by groups, dates, drives, folders and more. Its free version has all the basic functionalities whereas it’s pro version comes with a lot more features that includes similar image detection, finding duplicate folders and unique files, searching in zip files and advanced filters and search methods. You have shared the same file various time over email or IM. You have downloaded multiple copies of the same file. You created a backup set of images more than once. Copied the same folder on multiple locations. Or your external device is connected, where you have the same folder saved as on your system. So, while scanning, it displays that folder as duplicate folder. Duplicate files make your system unorganized and takes up extra device disk storage space, which could be annoying at times. So, to make your Windows PC more organized, and to recover extra disk storage space, it is recommended to clean duplicate files from system. With time, your computer just gets loaded with thousands of unwanted files and documents. These documents comprise of many duplicate files as well. To remove these duplicate files, one needs hours of day time to do the task manually. But, with duplicate file cleaner, this task can be done within seconds. Duplicate file remover tool scans for duplicate and similar files in your system and helps to remove duplicate files quickly and instantly with just a few clicks. Easily scan for duplicates based on file size, file name, and content of the file. Quick comparison between large files and small files. Retrieval of hard disk space. So, this was all folks! These are the 10 best duplicate file finder and remover software for Windows to delete duplicate files. Every duplicate file cleaner tool has unique features and capabilities to help you out. Check out the list and download your favorite duplicate file remover tool to get rid of duplicate files, to make your Windows PC more organized and to recover extra device disk storage space. Will Laptops defined as Fashion Statements in Future rather than Smartphones? Protect Your Files Before They are Deleted by Hitler Ransomware!